Color/Appearance: Heartwood is typically reddish brown. 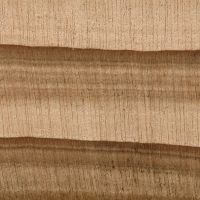 Sapwood is straw colored and clearly demarcated from the heartwood. Knots are common. Sometimes the wood is traditionally charred black (increasing its fire and rot resistance) using a Japanese technique known as shou sugi ban; such flame-treated planks are commonly used as siding. Grain/Texture: Grain is straight; medium, even texture. Moderate natural luster. Endgrain: Resin canals absent; earlywood to latewood transition fairly gradual, color contrast medium-high; tracheid diameter small-medium; diffuse parenchyma. Rot Resistance: Rated as moderately durable to durable; moderate insect/borer resistance. Workability: Generally easy to work with hand or machine tools, though knotty areas can be troublesome. Responds poorly to steam bending. Glues, stains, and finishes well. Odor: Has a distinct, lingering, cedar-like odor. Allergies/Toxicity: Sugi sawdust has been reported to cause unspecified allergic reactions. In addition to the wood, the pollen of the tree is also known to be highly allergenic in Japan. See the articles Wood Allergies and Toxicity and Wood Dust Safety for more information. 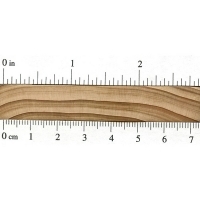 Pricing/Availability: Not widely imported, Sugi is generally available in Asia as siding or other light construction purposes, as well as veneer. Smaller craft lumber is sometimes imported and made available. 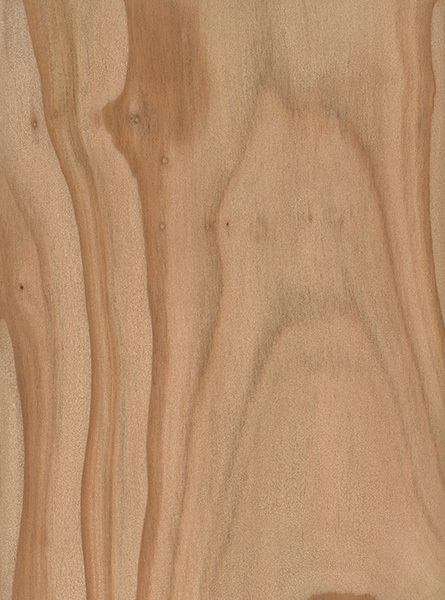 Prices are in the mid range for an imported softwood. Sustainability: This wood species is not listed in the CITES Appendices, but is reported by the IUCN as being near threatened. Technically it doesn’t meet the Red List criteria of a vulnerable or endangered species, but is close to qualifying and/or may qualify in the near future. Though the trees are extensively (and sustainably) grown on plantations, the natural stands where the tree grows are fragmented and small, and not easily distinguished from the plantations which grow the same species. Common Uses: Siding, paneling, furniture, fences, boatbuilding, and small specialty items. Comments: Sometimes called Japanese Cedar, the wood is in the Cupressaceae family, which includes many cedar-like species. 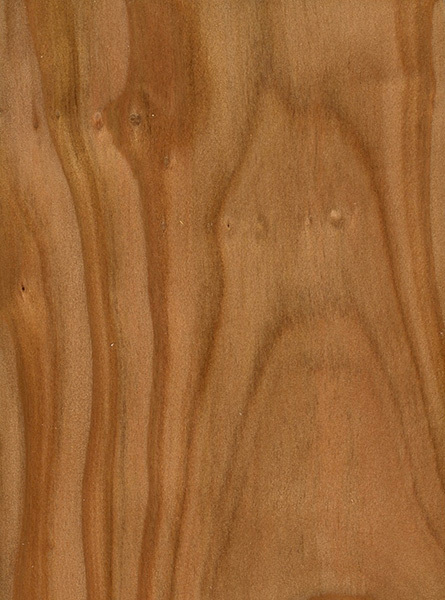 Like most cedars, the wood is soft, light, aromatic, and resistant to decay. 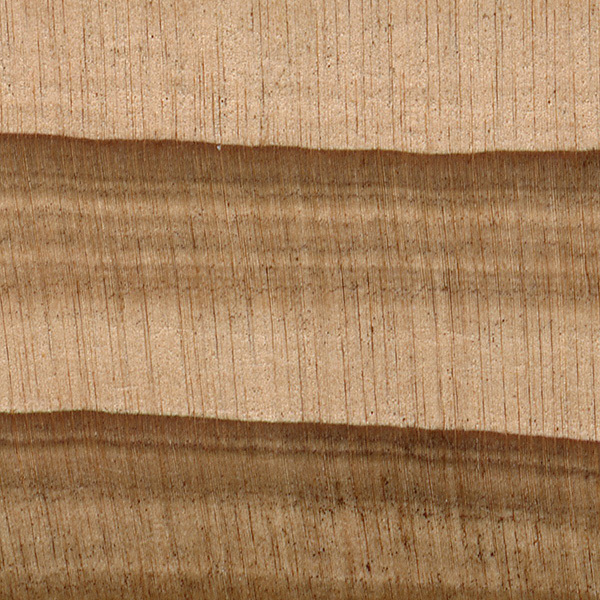 Sugi is a commercially important softwood species within Japan, and is commercially grown for many construction purposes. According to legend, in the early 1600s there was a feudal lord in Japan who was too poor to donate a stone or bronze lantern at the funeral of the deceased shogun. Instead, he proposed to plant a row of trees along the avenue which led to the temple where the shogun was buried. These trees still line the path to the temple, and are considered some of the most stately and impressive displays of trees in all of Japan. 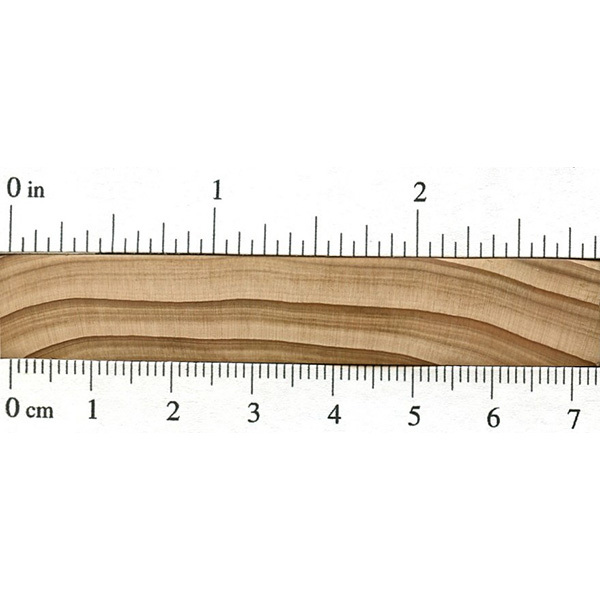 I had a similar question- is this reliable material for fencing compared to western red cedar and are most japanese cedar fences similar or are there different levels of quality within the japanese cedar wood? Can say for the western red cedar, but there is no “category” in the Sugi here in Japan. Just beware of the knotty areas. Otherwise that wood is surprisingly cheap and resistant wood.